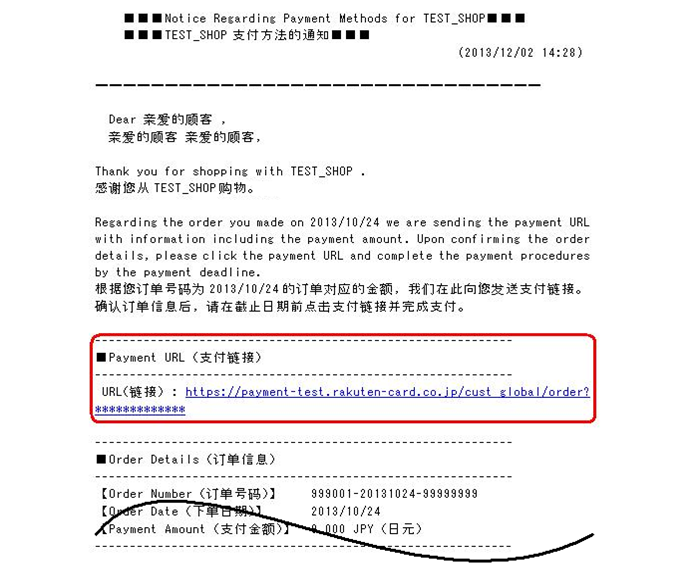 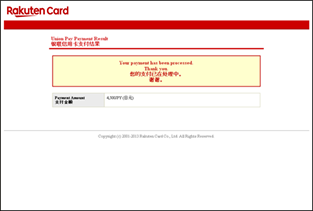 Please follow the process below to complete your UnionPay payment. 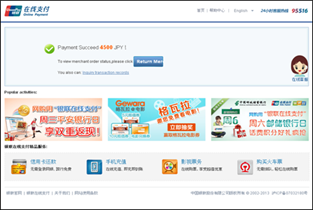 *Note:The UnionPay payment option is only available on a PC or iPad device. 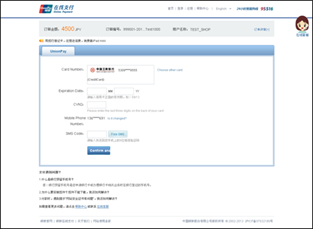 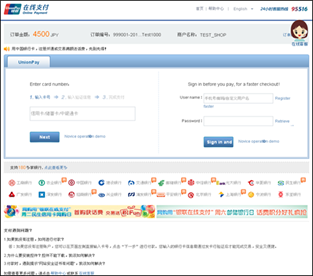 On UnionPay Online Payment, you can only use cards issued in China. 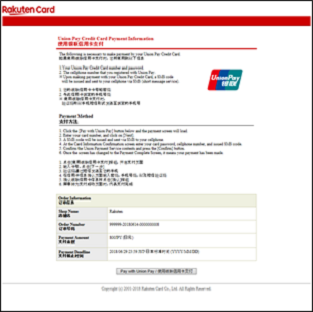 Rakuten Card Co., Ltd. All Rights Reserved.